Edinburgh, Scotland, UK. 26 August, 2018. 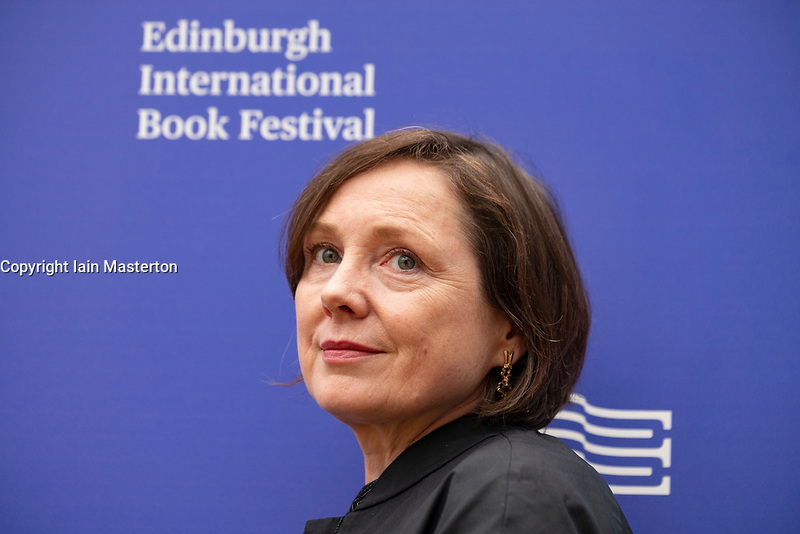 Pictured; Author Lavinia Greenlaw’s book “In the City of Love’s Sleep” is the story of two people who meet in mid-life and tumble helplessly into a love affair beyond their control.